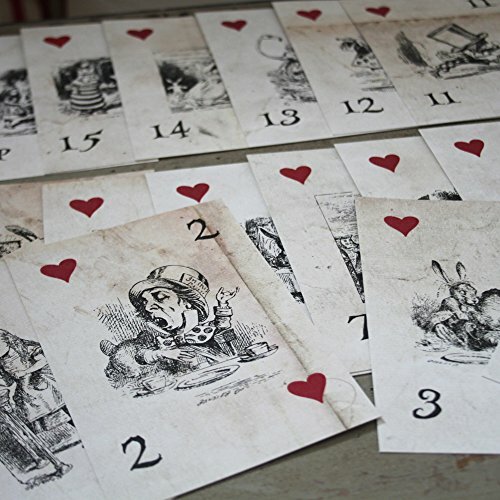 One side will make you grow larger, and the other side will make you grow shorter. But which is which?? 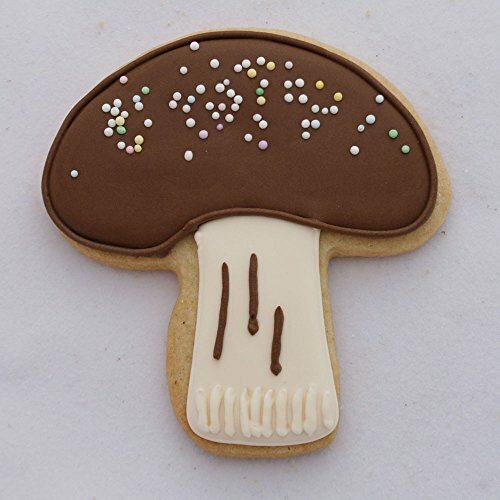 Oh well, just cut out enough cookies with this mushroom shaped cookie cutter and keep trying. 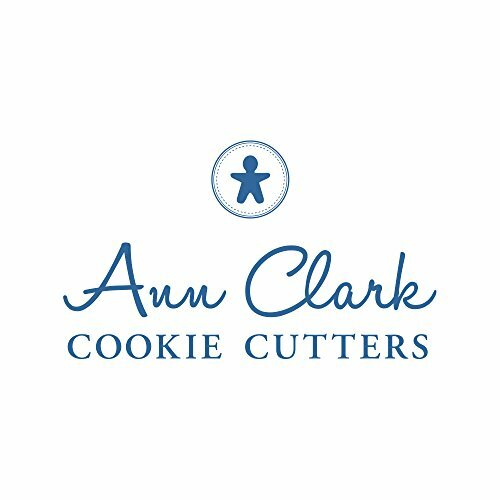 Family owned and operated since 1989, Ann Clark Cookie Cutters (The Cookie Cutter People from Vermont) has grown from a small family company to the largest manufacturer of cookie cutters in America. 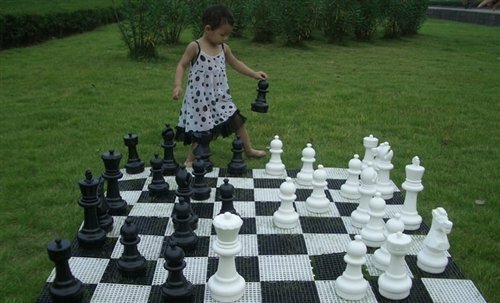 Soon after its launch the company became a family affair. Very supportive from the outset, Ann’s late husband John became Vice-President in 1996. 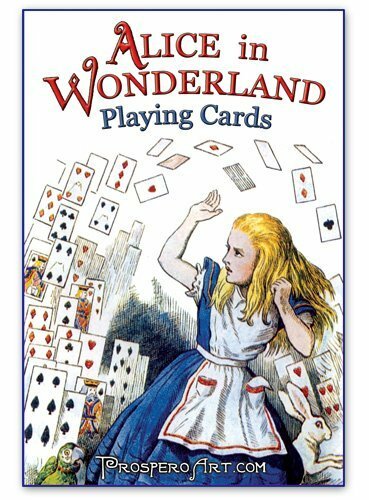 That same year her late son, John Jr., served as a key player when he moved back to Vermont and daughter Elizabeth joined up as Sales Manager. She has since moved on to other endeavors. Ann’s son Ben came on board in 1998 and is now the company’s CEO. Grandchildren Margaret, Rebecca and Alistair can be seen in company catalogs and also lend their services as cookie makers, tasters, and decorators. 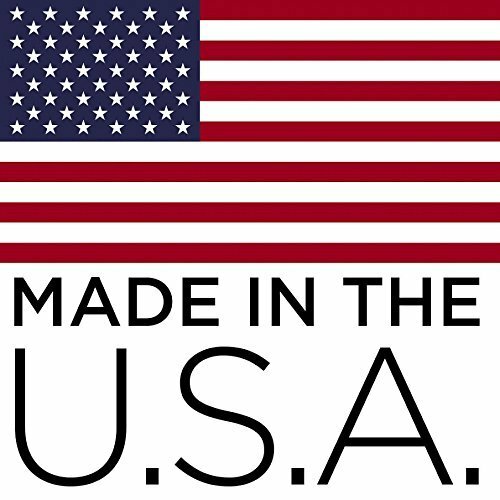 Made in the USA is an important label to us. We pride ourselves on our ability to manufacture high quality competitively priced cookie cutters using American made materials and workers. 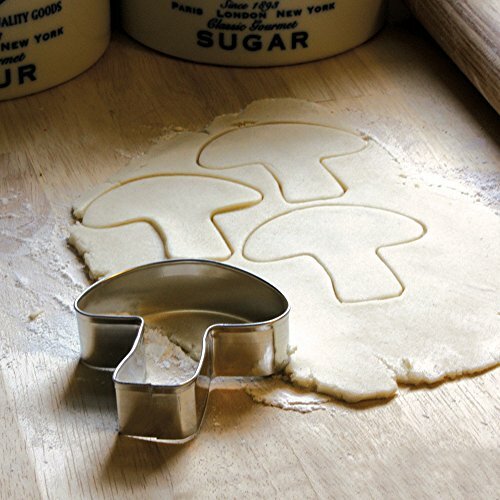 Every cookie cutter is made using certified metal from United States Steel Corporation. Our manufacturing team enjoys a happy and healthy place to work and the folks answering our phones are sitting right here in Vermont. As a customer, you can count on quality products that are consistently available and ship right away. 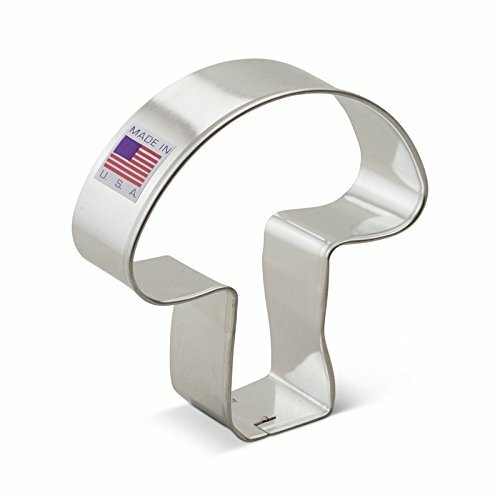 You will know you’ve purchased our American made cookie cutter by the “Made in the USA” label on every product. Thank you for choosing our American made cookie cutters. Our cookie cutters meet safety requirements under California’s Proposition 65 for lead and cadmium, CPSIA for lead, Bureau Veritas country of origin marking, and FDA – GRAS for metal intended to come into contact with food. 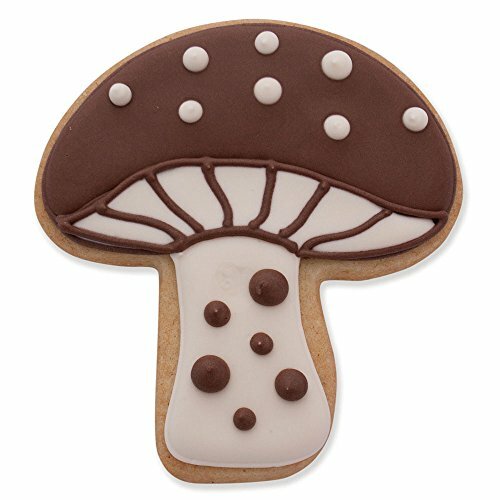 TOADSTOOL MUSHROOM COOKIE CUTTER – It puts the “fun” in “fungi.” Although the Mushroom Cookie Cutter, 3 3/8″, is not edible, it could be used to cut out some yummy cookies. 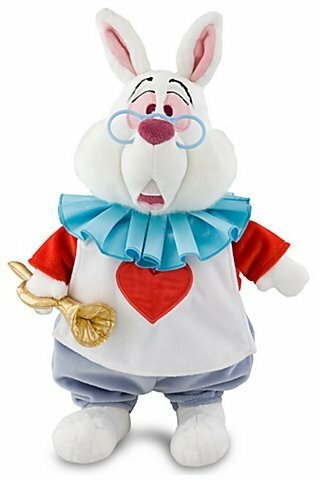 A fun shape for kids and kids at heart. TESTED/CERTIFIED FOOD SAFE – Our cutters are made from steel made in the USA, and our products have all been certified as food safe. 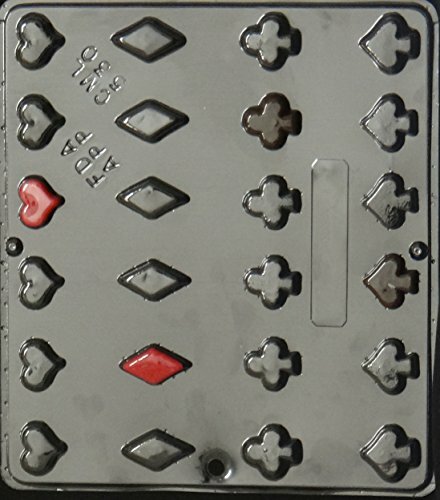 HEAVY DUTY TIN PLATED STEEL – Use as a pancake mold, or for cutting cookie dough, fondant, soft fruits, bread, sandwiches, cheese, or craft clay. 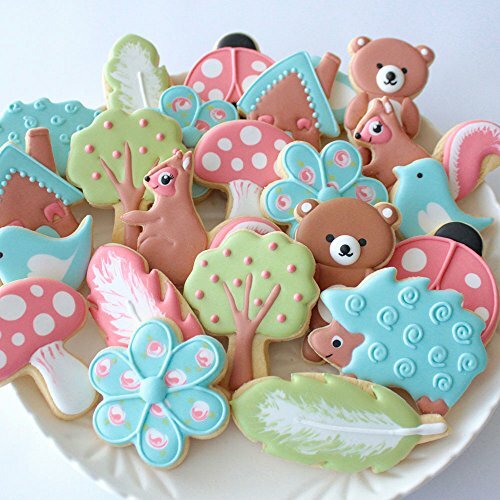 MADE IN THE USA – by Ann Clark Cookie Cutters in Rutland, Vermont. Hand wash, dry Immediately, not dishwasher safe. 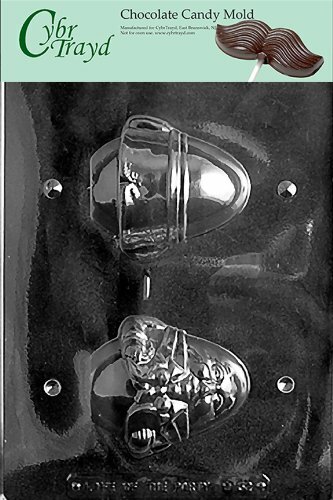 FAMILY OWNED – Family owned and operated since 1989, Ann Clark Cookie Cutters has grown from a small family company to the largest manufacturer of cookie cutters in America.